The weather outside is frightful, but these sciency gifts are delightful. 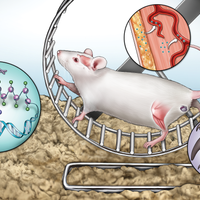 Science-themed board games bring everyone together for amusement—and education. In the card game Peptide, players strategically use organelle cards to link up amino acids. Available from Amazon for $20. 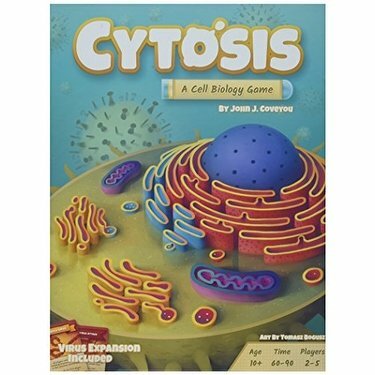 Or enter the human cell in the game Cytosis ($40 pre-order from Genius games). Other popular games include Evolution: Climate and Photosynthesis. 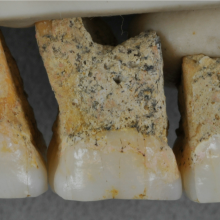 Share the splendor scientists observe under the microscope with artlovers. 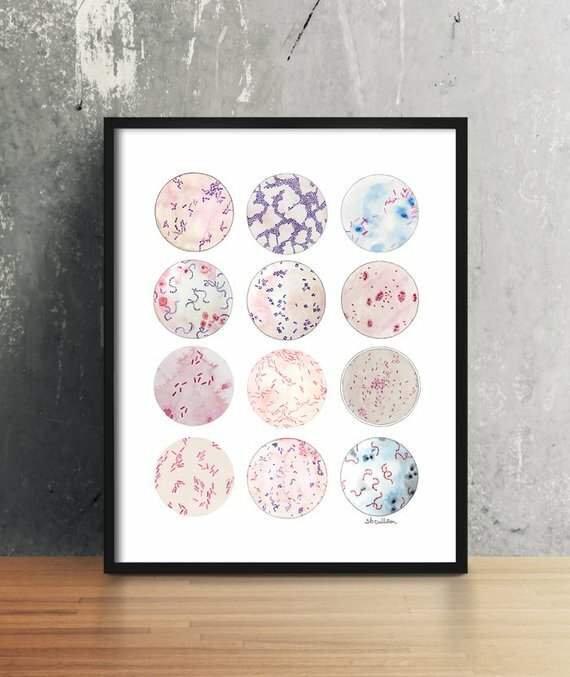 Find beautiful, modern watercolor prints featuring bacteria, plasmids, neurons, and more by artist Sandra Black Culliton. Many of the prints are available in sizes from 5” x 7” to 18” x 24” and start at $14. 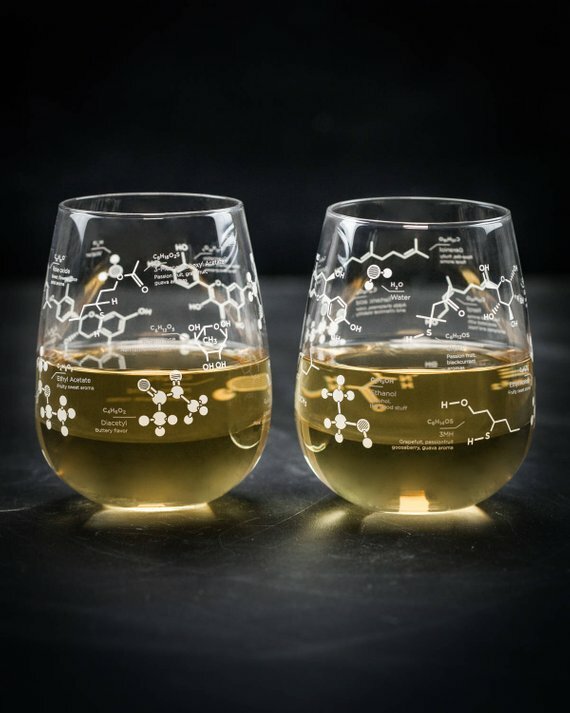 Your loved one’s favorite molecule can be found on wine glasses, coffee mugs, or pint glasses from CognitiveSurplus. Theyare a celebration of those fantastic compounds that tickle our tongues and senses. One coffee mug is $20 and a pair of glasses costs $40. 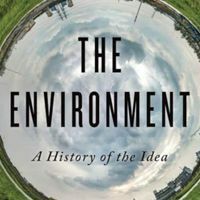 Inspire wonder in readers with books that dive into science and its often surprising history. 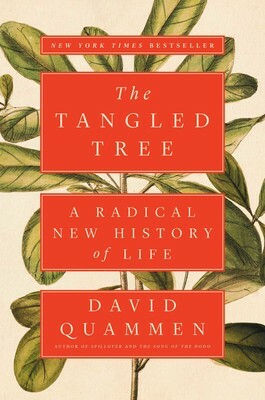 David Quammen’s The Tangled Tree describes how DNA has redrawn the tree of life in the 20th century. Or delve into some wacky medical history with Sawbones by Justin and Syndee McElroy and Nine Pints by Rose George, which explores the “money, medicine, and mysteries of blood.” Other notable books include Michael Pollan’s latest, How to Change Your Mind, and Sabine Hossenfelder’s Lost in Math. 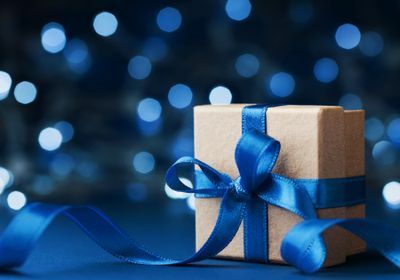 Gift shopping for a rock star in the lab or someone who’s mentored you at the bench? Show your love with a Lab Queen or King shirt ($23). Go high fashion with dresses and skirts from Shenova (starting at $59). Or give a subtle nod to scientific passion with these molecule necklaces starting at $14 from Molecule Store—pick from serotonin, caffeine, dopamine, and more. And for the littlest scientists in the making, many cute onesie options appear at Zazzle and Etsy stores Brawn & Brindle and CognitiveSurplus. 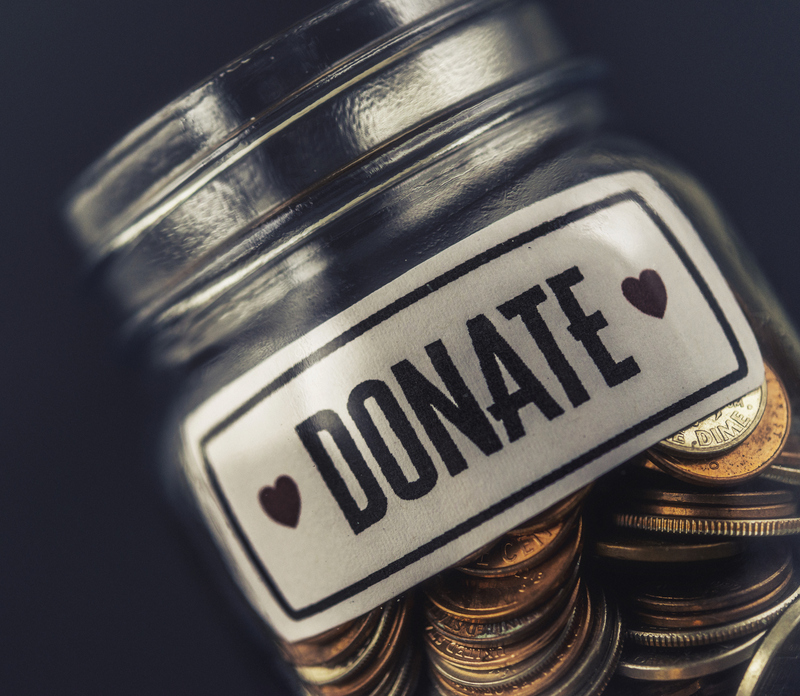 Give back by donating to Crowd Science and Experiment.com, where you can help fund a research project that aligns with your passions. Or give to our friends at Retraction Watch, which strives to bring more transparency to the research enterprise. 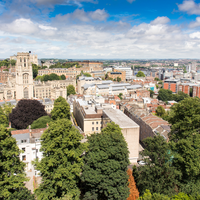 There are also numerous science, medical, and environmental organizations that will gladly accept your contributions. Consider supporting women in STEM by donating to AWIS, the Association of Women in Science, which advocates for women.